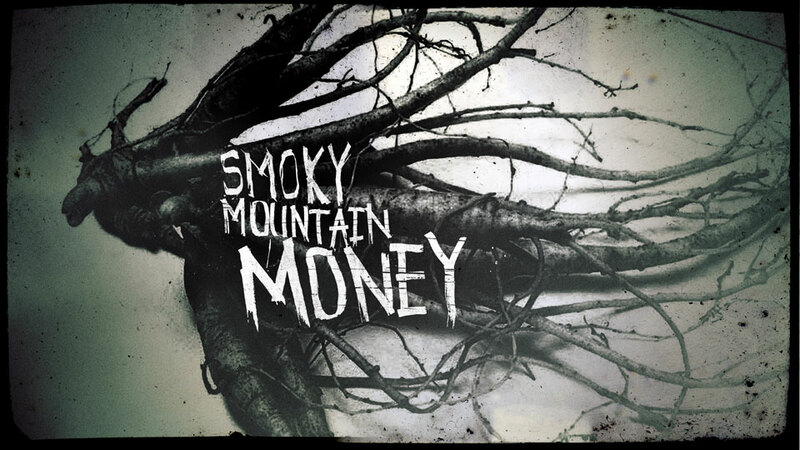 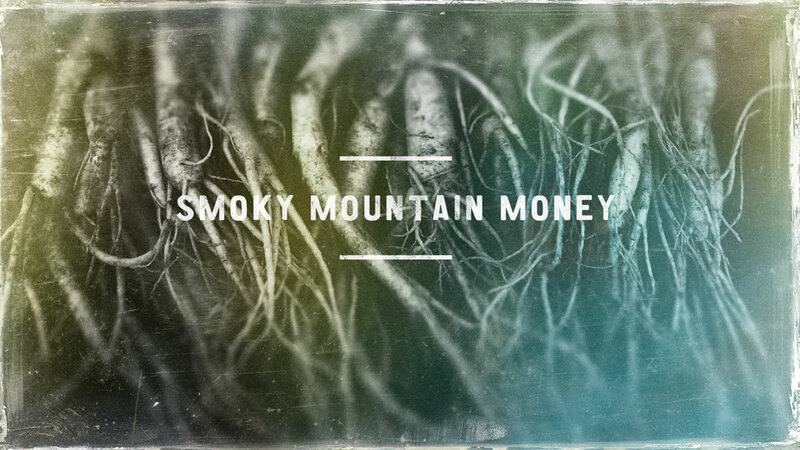 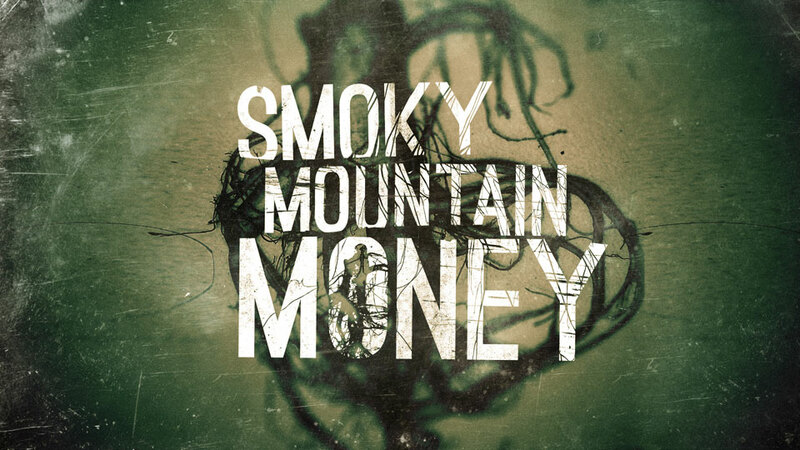 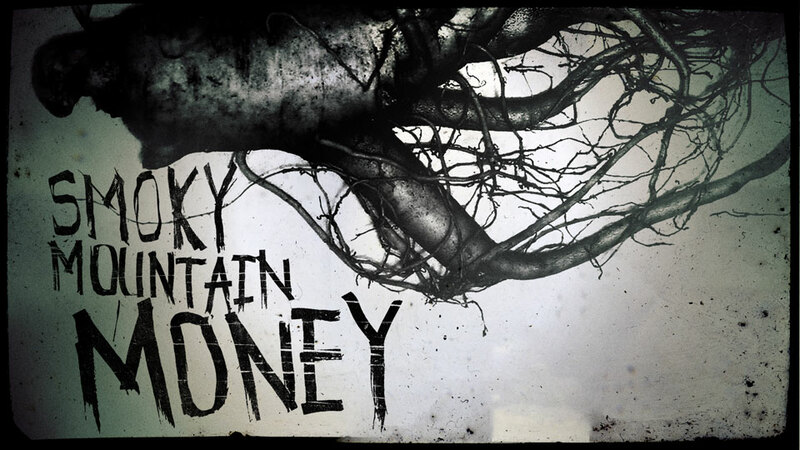 Smoky Mountain Money is a reality TV show about people living in the Smoky Mountains who gather ginseng to sell. 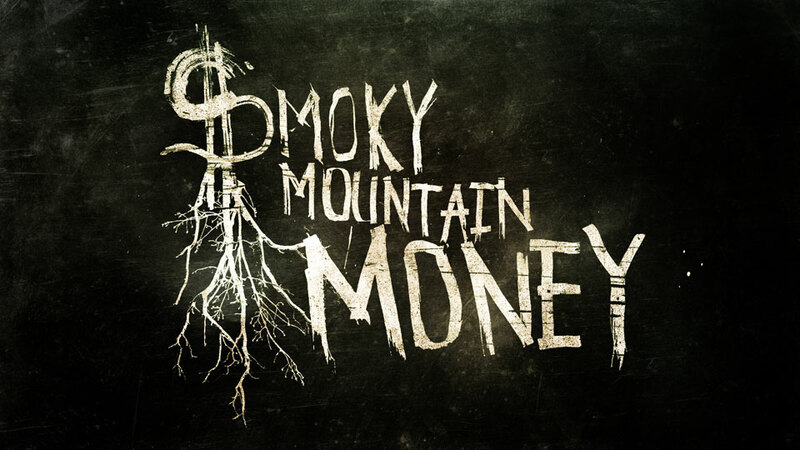 Here are a few logo treatments I did for the pitch. 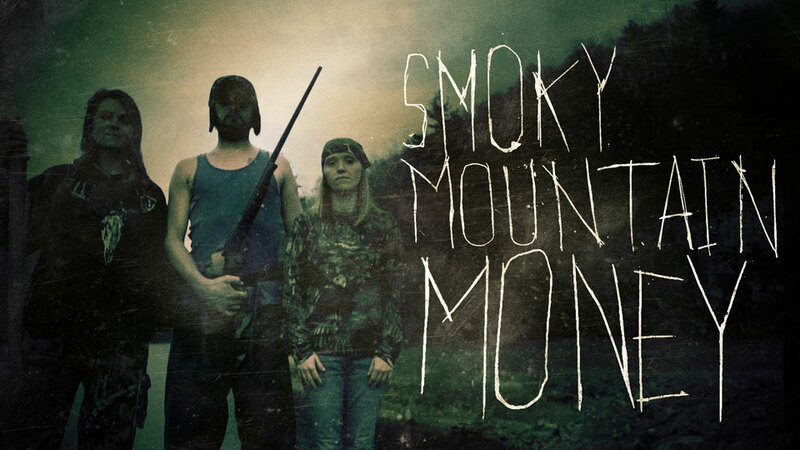 I had a lot of fun doing the hand made type.